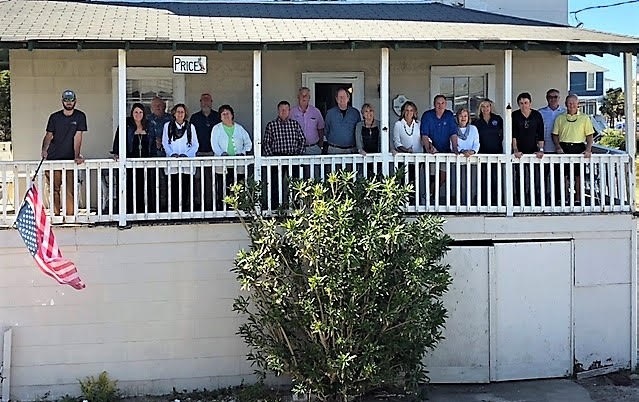 The Federal Point Historic Preservation Society will hold its monthly meeting on Monday, March 18, 2019, at 7:30 pm at the Federal Point History Center, 1121-A North Lake Park Blvd., adjacent to Carolina Beach Town Hall. Join us for a trip down memory lane as our founding members talk about the early years of the Society. There will be special refreshments and time to talk about all the projects the Society has been involved with over the years. 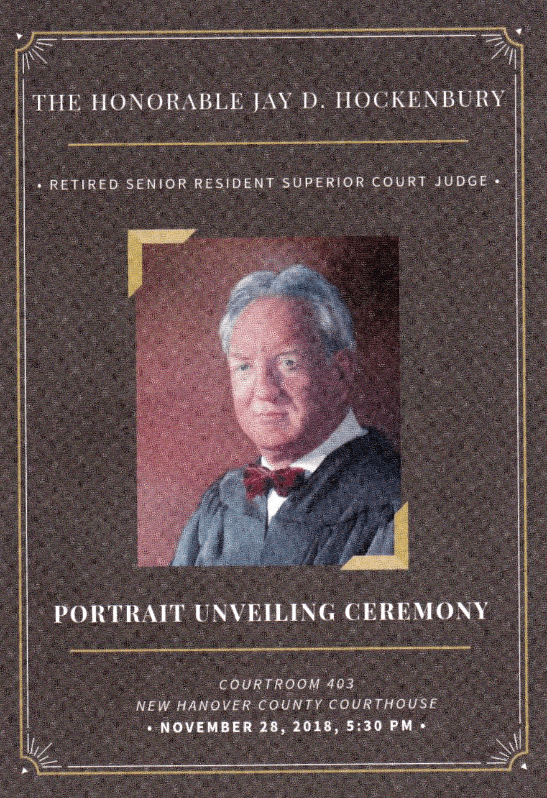 This month we celebrate the 25th Anniversary of the Federal Point Historic Preservation Society. The organization was incorporated on March 28, 1994. 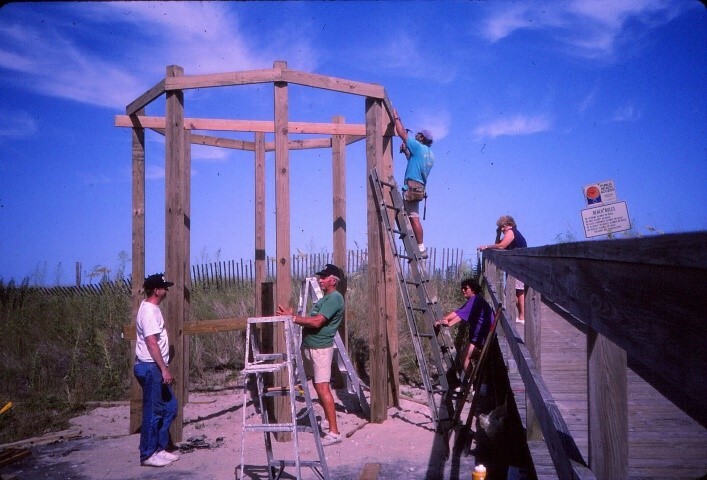 In those early days the Society met at various places including Fort Fisher State Historic Site, but after a few years they were eyeing the gazebo/picnic shelter next to the Town Hall complex in the 1100 block of North Lake Park Boulevard. The Town of Carolina Beach had purchased the former Blockade Runner Museum in 1989 to remodel and expand into the present day town complex. The property included a replica of a 19th Century open air public market which was used as a picnic shelter for school groups and visitors to the museum. 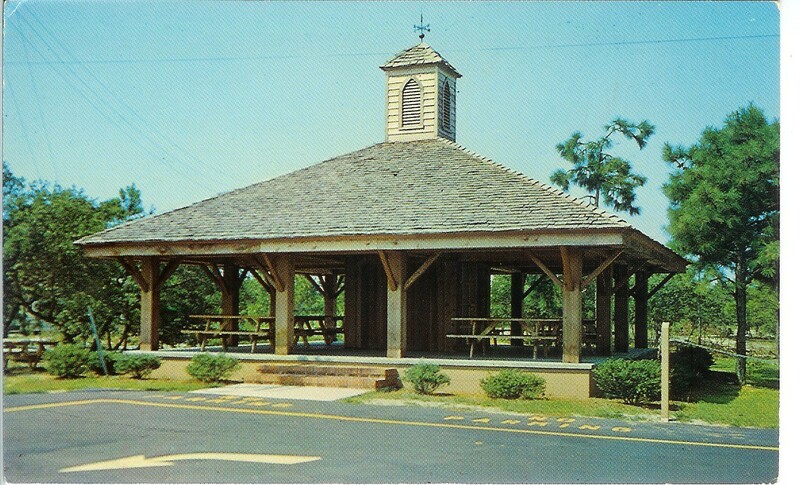 In the late 1990s, FPHPS approached the town about converting the picnic shelter into a meeting space. After a couple of years, the town gave the go ahead and the fund raising and gathering of materials began. There were generous donations from many individuals from the Federal Point area, Wilmington and New Hanover County. Many donated money, materials, services, talents and man hours. Just to name a few, the HVAC was donated by Taylor Heating and Air; M & M Plumbing donated their labor and got a vendor to donate fixtures; EWE Electrical donated their labor; Hanover Iron Works donated the shingles and Lowes gave a discount on all the building materials and other purchases. Many organizations donated their time such as the Junior Sorosis who donated and installed the ceiling tiles and the North Carolina Aquarium employees who helped with the display cases. 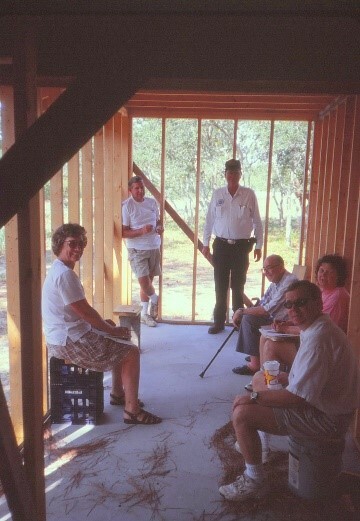 FPHPS members, their families and other volunteers worked tirelessly to complete enclosing the picnic shelter and adding a 16-foot addition to the back to make the almost 1600 square foot History Center. Upon completion they held a grand opening celebration on March 30, 2001. 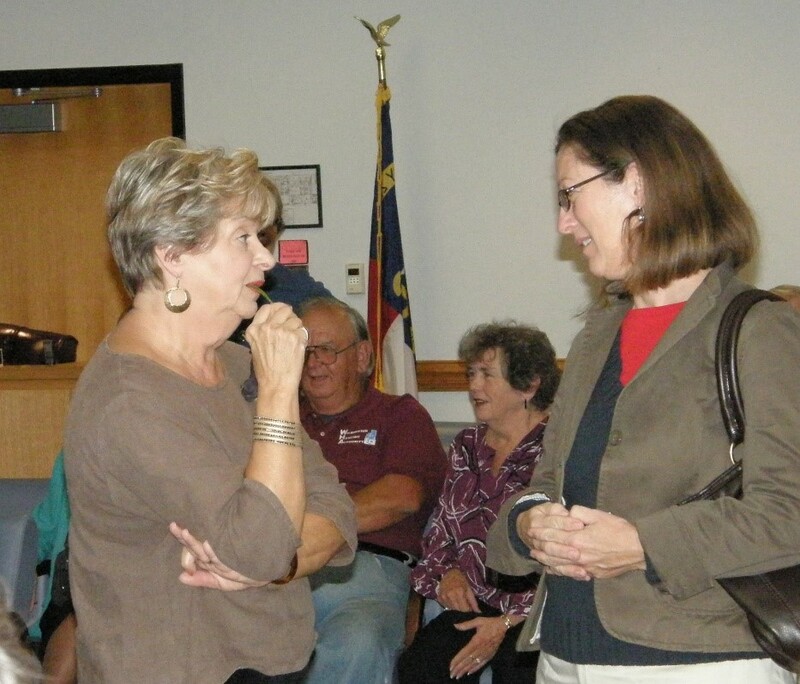 The guest speaker was Lisbeth Evans, Secretary of North Carolina Department of Cultural Resources. ♦ June 22, 1997: Oakdale Cemetery guided tour by E. F. “Gene” Risley Jr.
6:30 pm – One Hour Early! The Federal Point Historic Preservation Society will hold its monthly meeting on Monday, December 17, 2018 at 6:30 pm at the Federal Point History Center, 1121-A North Lake Park Blvd., adjacent to Carolina Beach Town Hall. The Federal Point Historic Preservation Society will hold its annual holiday potluck on Monday, December 17 at 6:30 pm. This year we will be back at the History Center as it’s a lot easier for the hospitality committee. Please join us for food, fun and festivities. Again this year Judge Jay Hockenbury and his wife Deborah, will have another trivia contest for us and a timely Christmas story. John Golden will round out the evening with his wonderful Christmas sing-along. 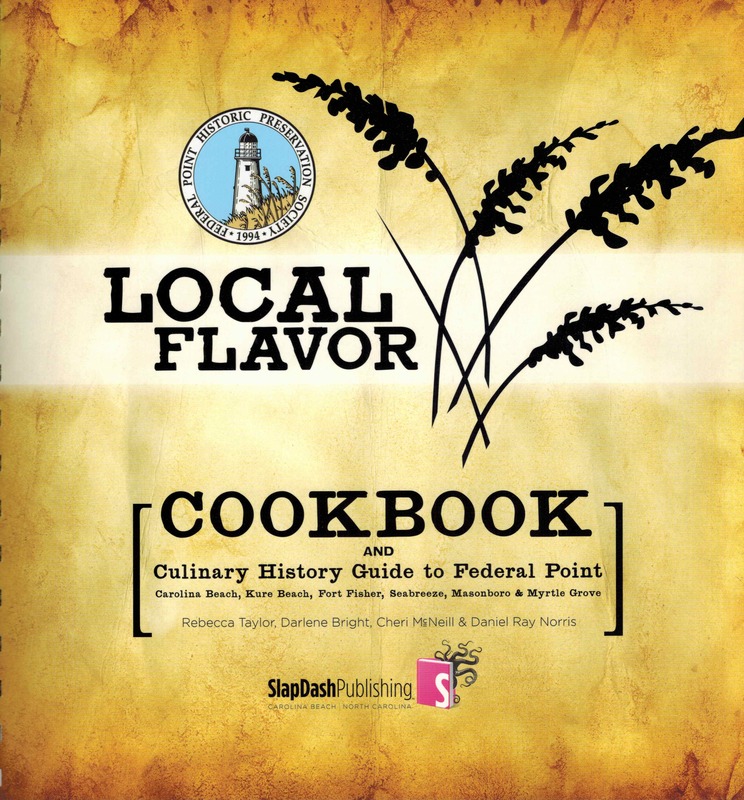 Does everyone in your extended family have one of our Local Flavor Cookbooks? How about friend and neighbors! At $25.00 it’s the perfect homegrown gift for every cook you know. It is full of “cookable” recipes mostly built from ingredients you already have in your pantry or can pick up at any local grocery store. And, it has a section with historic highlights of well known restaurants of Federal Point. Carolina Beach, North Carolina, has been a destination for beachgoers, boaters, and fishermen since the 1880s. Visitors came first by the combination of river steamers and a train and later by automobiles to seek respite from the summer’s heat and the daily grind. This book shares the history of this seaside community through the postcards its visitors sent home. From the early hand colored cards printed in Germany to the modern chrome cards of today, we see the people and places of Carolina Beach. 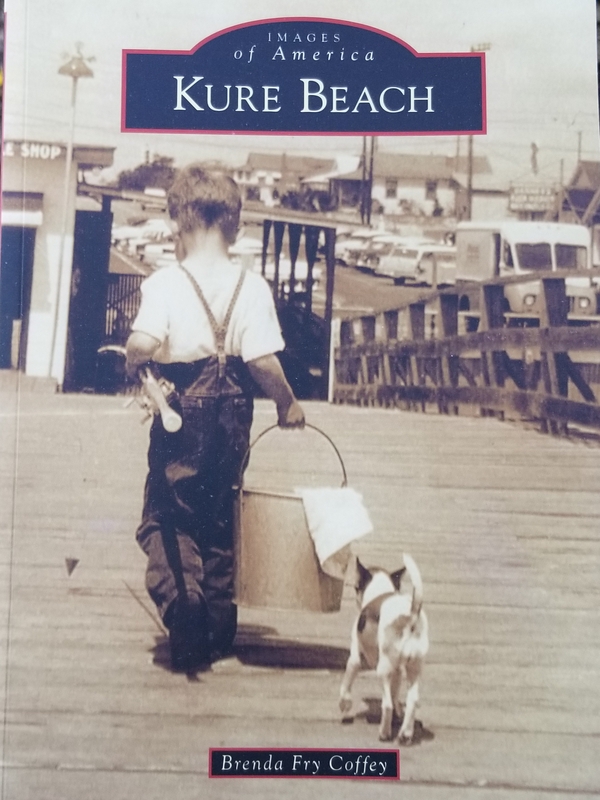 Kure Beach derived its name from a Danish immigrant named Hans Anderson Kure, Sr. 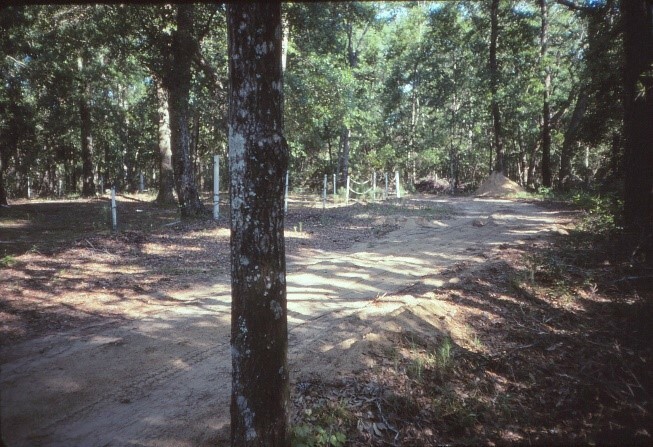 He began acquiring land in the area in 1891, and by 1900, he had purchased 900 acres just south of Carolina Beach to Fort Fisher. He established the Kure Land and Development Company and in 1913 produced a map of Fort Fisher Sea Beach, which would later become Kure’s Beach and eventually Kure Beach. 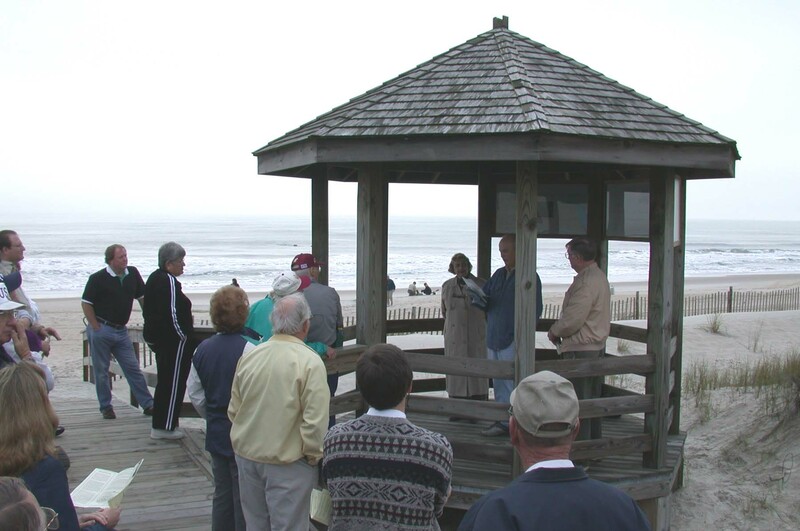 In 1923, the first wooden fishing pier on the Atlantic coast was constructed by Lawrence Kure. DAN PRI, one of the first surfboard companies on the East Coast, was also established at Kure Beach. 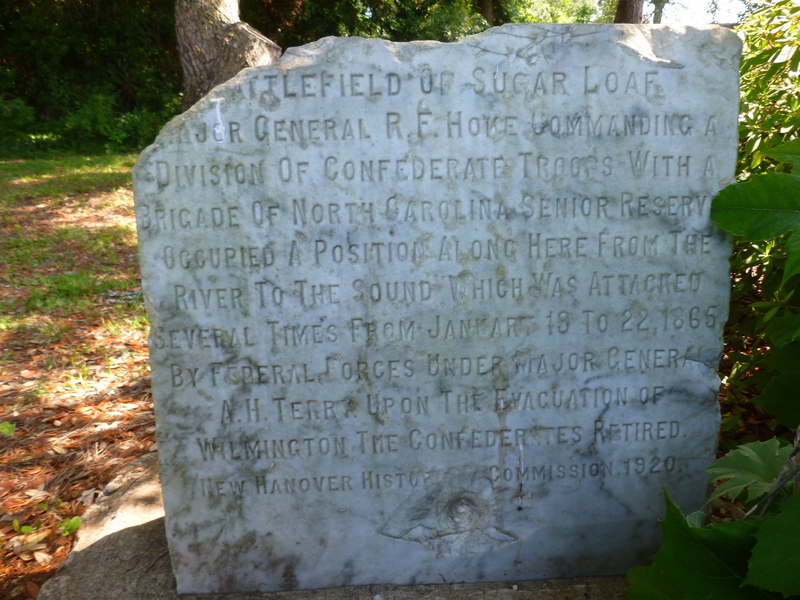 The area is rich in historical significance from Verrazzano’s discovery to Cape Fear Indians, pirates, lighthouses, the “Rocks,” the Ethel Dow Chemical Plant and the community’s role in both the Civil War and World War II. Several months ago, we were asked to present a program on our Historical Society by the Kiwanis Club in Wilmington for their monthly meeting. Don’t know why we had not thought of doing that before, but we got a program together and presented it at their August meeting. A few days after that we were invited to come to the Wilmington Civitan Club meeting in September and then by the Men’s Breakfast Group at Carolina Beach Presbyterian in October. On January 8, 2019, we will be presenting a shorter version at the Carolina Beach Town Council Meeting having been invited by Mayor Joe Benson. So, it seems that we have taken our show on the road. The presentation begins with an overview of who we are, where we are, what we do and what we collect. 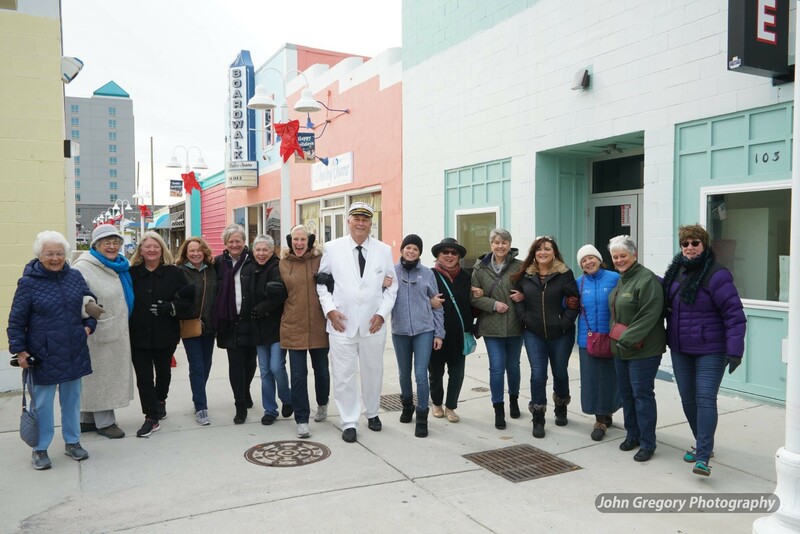 It talks about our monthly meetings, our exhibits, our newsletter, our special programs like the Historic Boardwalk Tour, and our awesome website that has so much of our archives online. Then, there are two short history lessons. 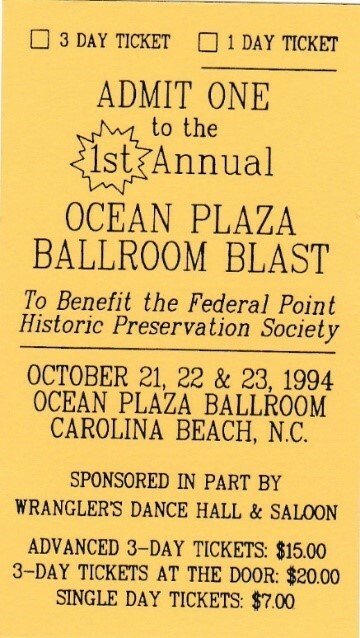 One is about the beginning of Carolina Beach as a resort in the early1880s, the Winners, Capt. John Harper, the Steamers and Shoo Fly train, first Pavilion, etc. The other is how our Federal Point Peninsula became an island with the coming of the Intracoastal Waterway 1926-1932. If you know of an organization that has monthly meetings or any group that looks for programs, please tell them about us. We would love to visit them! 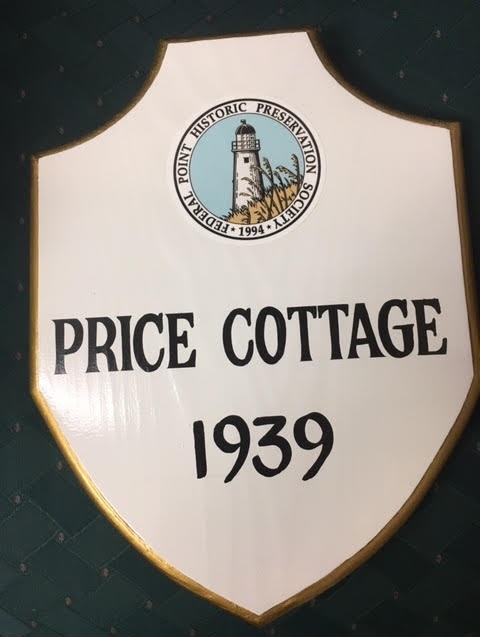 On Saturday, November 3, 2018, Federal Point Historic Preservation Society had a ceremony to award a plaque for the Price Cottage built in 1939 by Grover Cleveland Price and his wife, Tessie Price, of Rocky Mount. 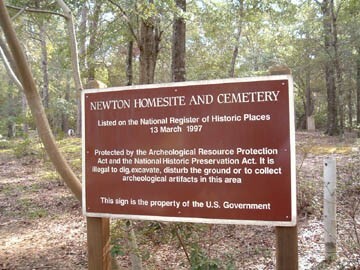 It is located at 405 Carolina Beach Avenue North. The cottage is now owned by Mrs. Price’s grandchildren, Susan Harris Gibbs, Danny Harris and Roney Harris. Susan Gibbs and her daughter, Lauren Gibbs, completed the application for the plaque and wrote a story of the cottage. Ned Barnes, a business member of FPHPS, provided the deed research which is required. The ceremony was attended by members of the Price family, President, Board and Members of FPHPS, Mayor Joe Benson, Council Members LeAnn Pierce and Tom Bridges. The family had a reception in the dining room on a table built by the builder of the cottage, Mr. Ira Hines. Anyone with a house in the Federal Point area that is at least 50 years old is eligible for a plaque. Houses 50 to 74 years old have a black band around the plaque, 75 years or older has a gold band. Call or stop by the History Center and we can give you a packet with an application and directions. The fee is $100 which is the cost of the plaque. 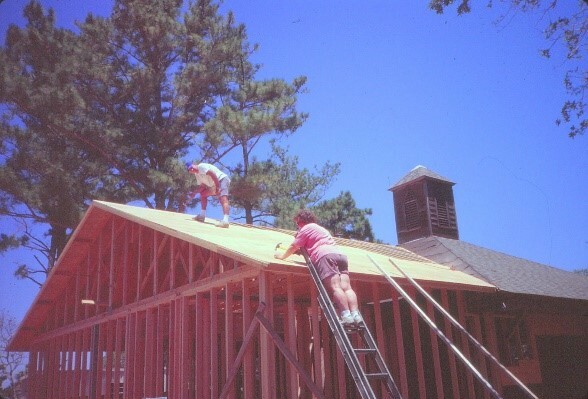 The Federal Point Historic Preservation Society will hold its monthly meeting on Monday, July 16, 7:30 pm at the Federal Point History Center, 1121-A North Lake Park Blvd., adjacent to Carolina Beach Town Hall. Throughout much of North Carolina’s early history, naval raiding was practiced by pirates, privateers, blockade runners, and commerce raiders. Though often overshadowed by other colonies or states, the Old North State was home to some of the most prolific naval raiders during their prospective periods of history. 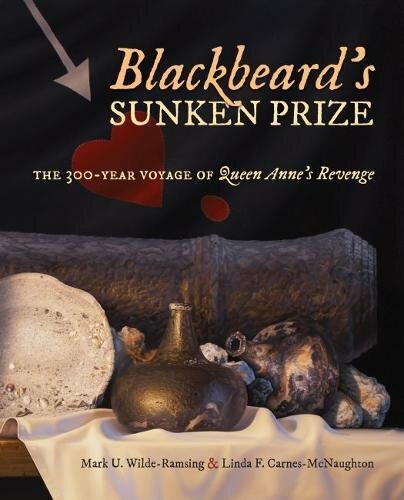 This program examines some of the men who undertook the practice of naval raiding, which brought them relative levels of fame during their time. Andrew is the Program Development and Training Officer, and Historic Weapons Program Coordinator for North Carolina Division of State Historic Sites, North Carolina Department of Natural and Cultural Resources. He has a BA and MA in history from the University of North Carolina at Wilmington. He is the Assistant Curator of Education for the North Carolina Division of State Historic Sites. He also serves as an Adjunct Instructor of History at Coastal Carolina Community College and Craven Community College.